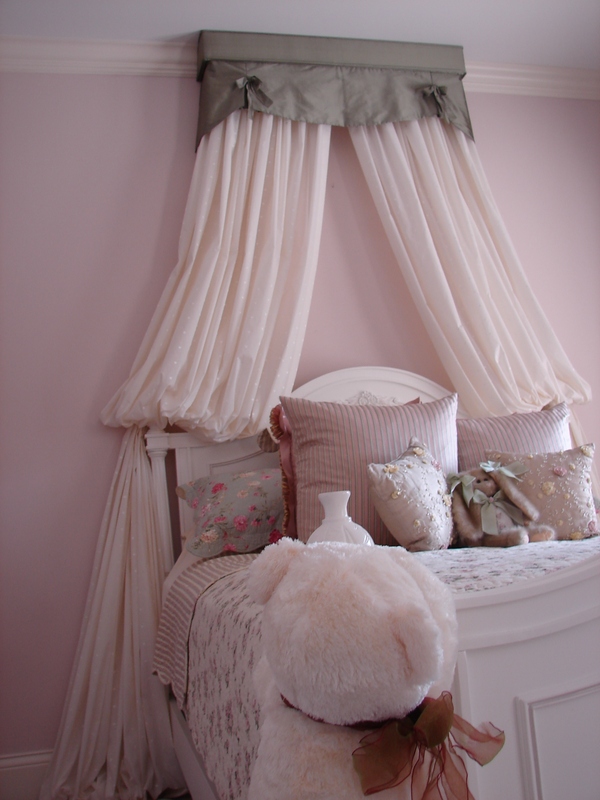 Draperies can add romantic touches to any room! 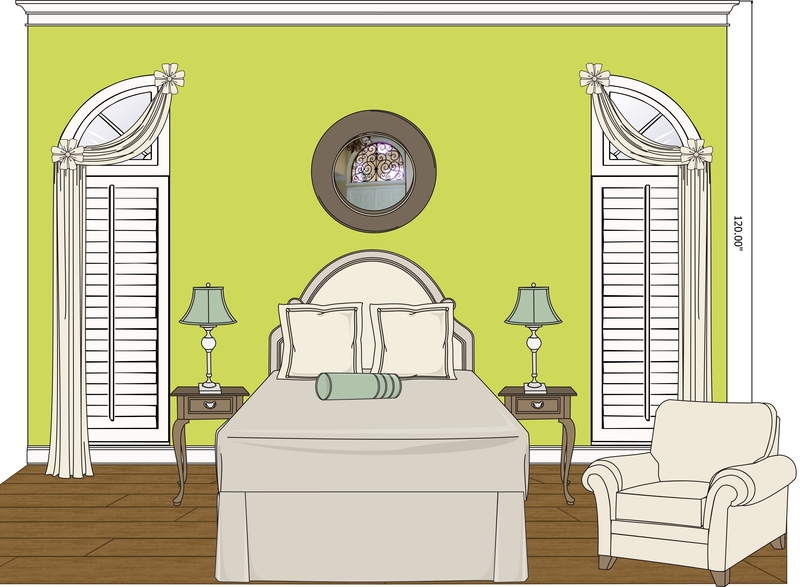 What comes to mind when the word romantic is mentioned? 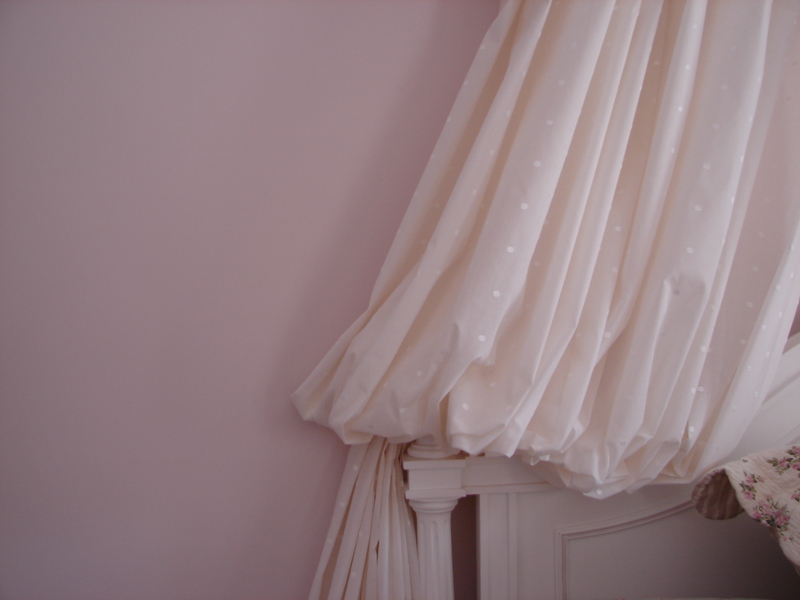 Personally I would think of Diamond, sparkle, shimmer, flowers, sheers, vibrant or soft shades of red, orange, pink or purple or any thing that might suggest romance! 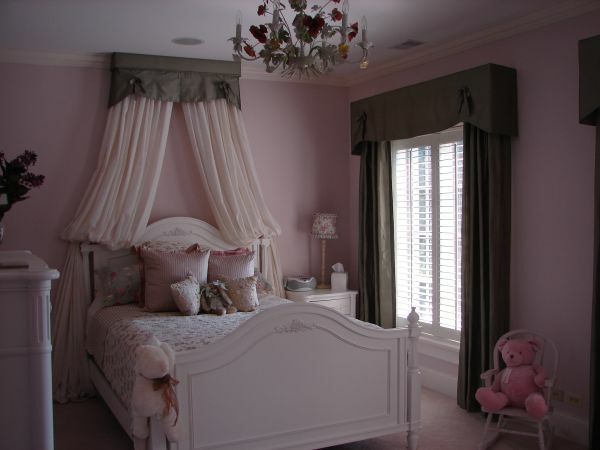 As far as draperies, the design as well as the materials used can add a romantic feel to any space whether it is a bed room or not. 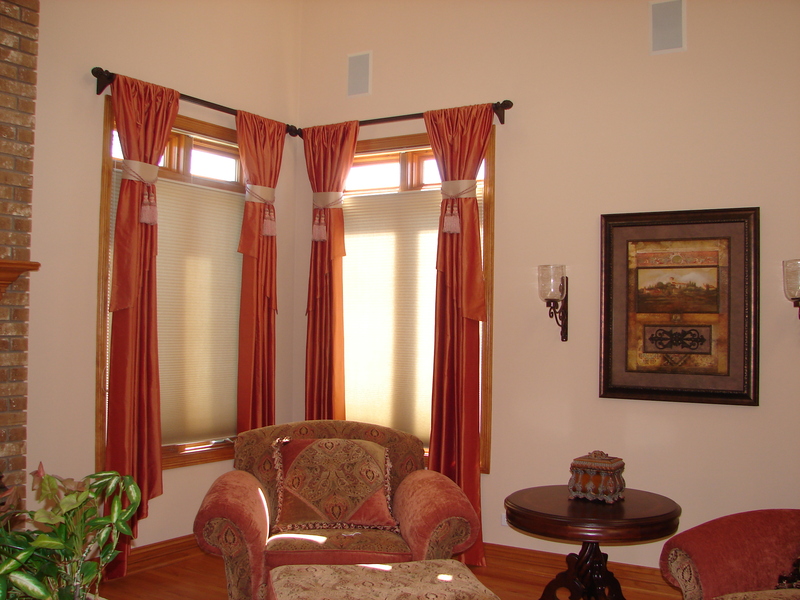 The type of fabric and the combination of textures, trims, and finishes, what will set the mood of a room. 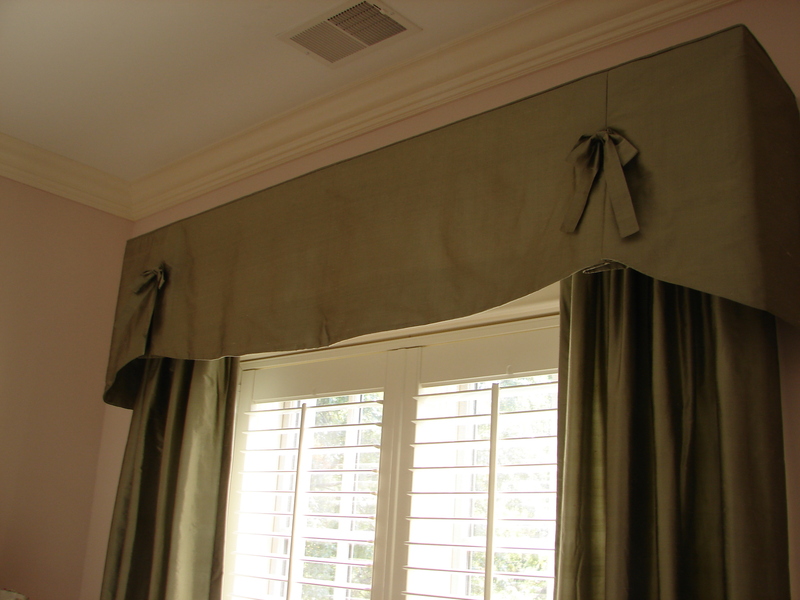 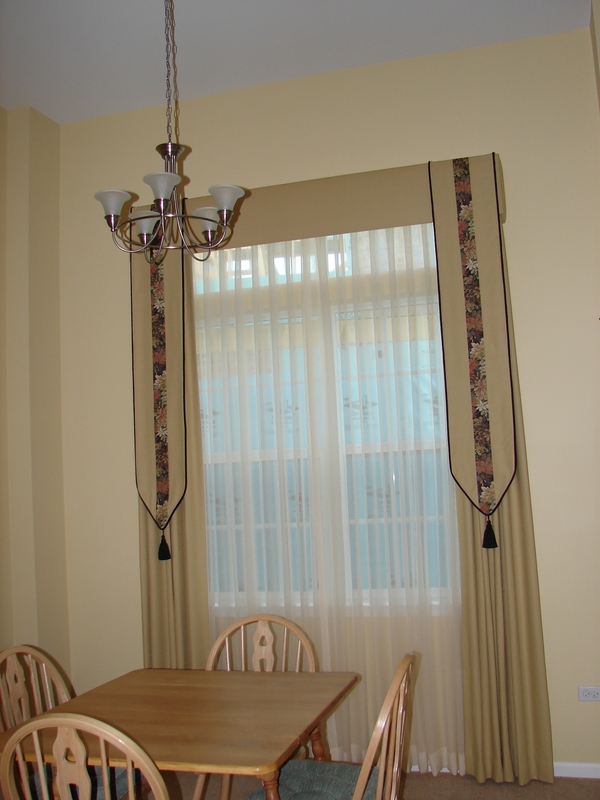 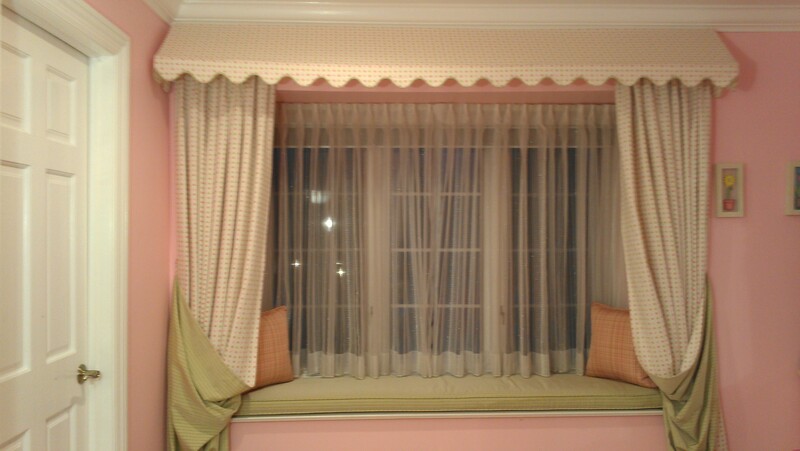 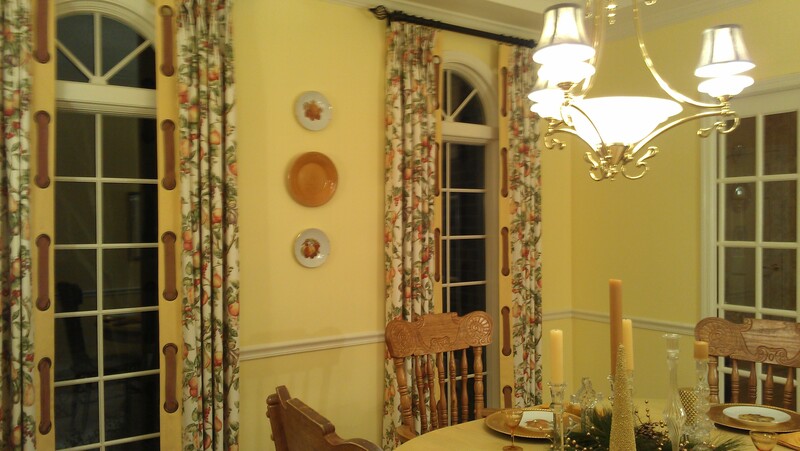 If You like to create romantic draperies call use, we will provide free estimates (630)420-0800. 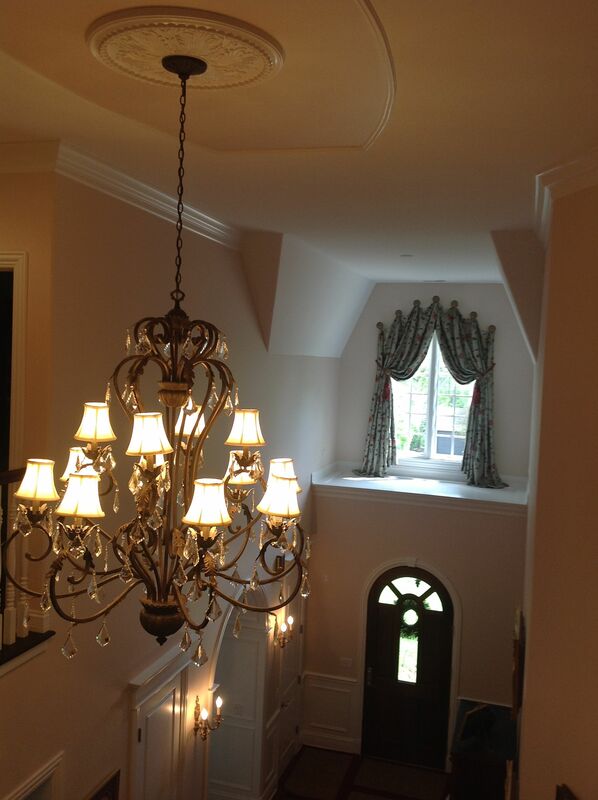 Happy client from Burr Ridge Illinois! 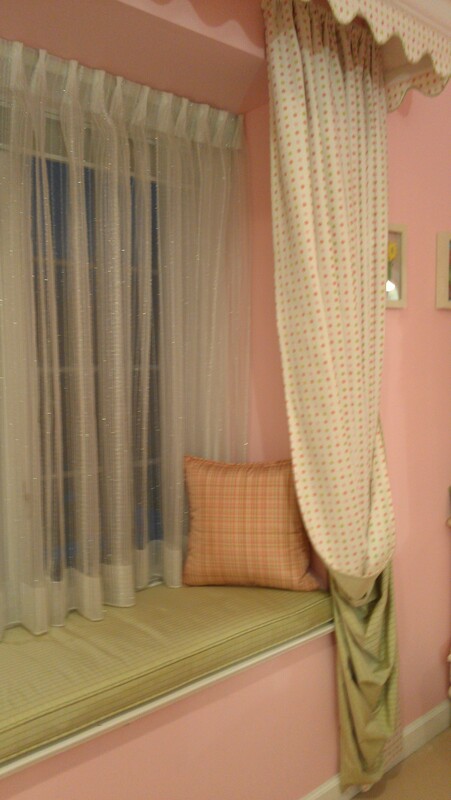 Nothing beats the feeling of happiness when a client express their satisfaction with my work. 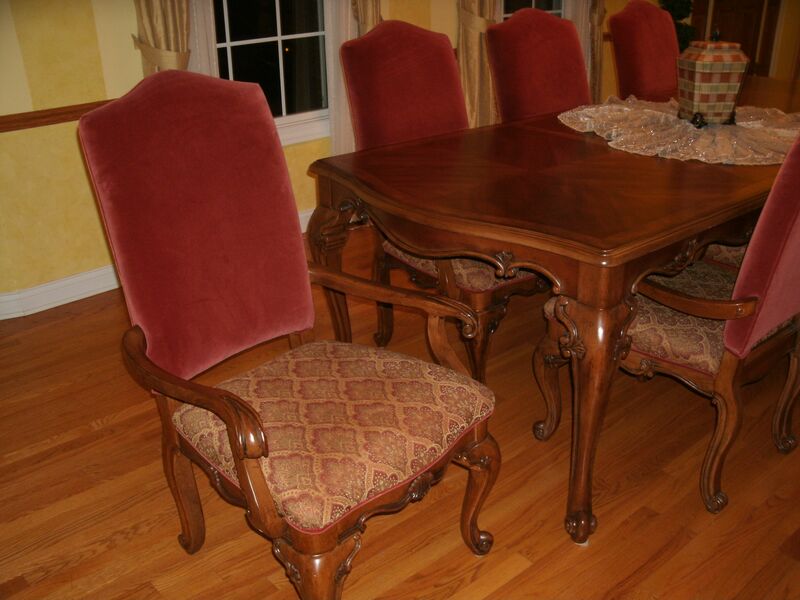 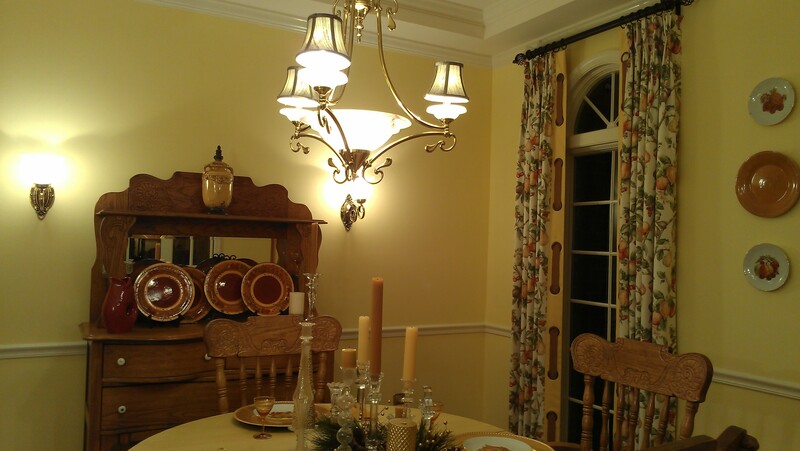 Here is a client testimonial after the work had been completed for his dining room at his residence in Burr Ridge Illinois.